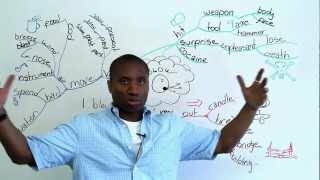 http://www.engvid.com Do you need a break from long, unproductive studying? 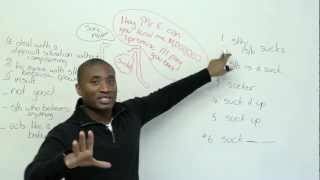 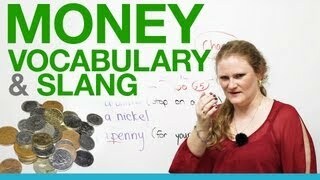 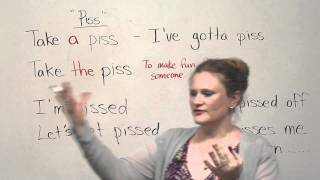 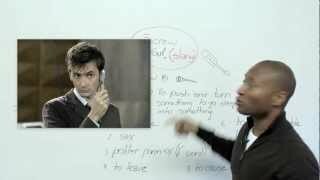 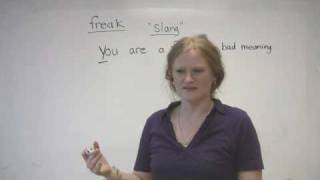 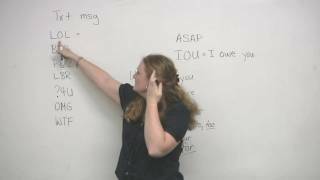 Learn some slang and everyday spoken English that uses the very common word 'break' in this short, fun lesson. 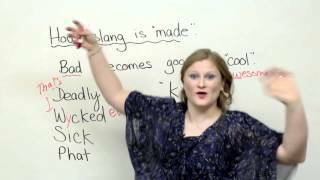 Then take the quiz at http://www.engvid.com/slang-in-english-break/ .